You can download our logo and photos in web and in print quality here. 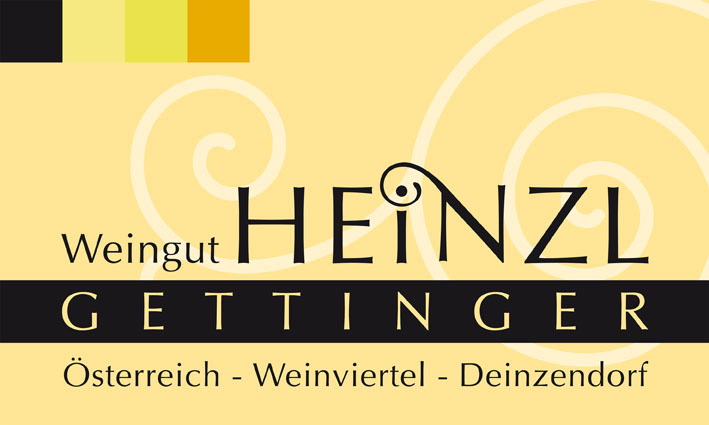 If you need additional image material, please contact us office@weingut-heinzl.at under or +43 ( 0 ) 2945-2290. The photos are from naming the author free of charge usable . Press releases, please refer to this link.